Prior to turning professional Jason had a distinguished amateur career representing both the New South Wales State and Australian Teams. He won the prestigious Victorian Junior Masters, the 1999 New Zealand u/23 championship and the 2000 New South Wales State Amateur Medal. Jason also spent three years as a scholarship holder at the NSW Institute of Sport based at the Sydney Olympic site at Homebush. After turning professional in 2001, Jason made a quick transition to the professional ranks with top 20 finishes at the Australian Open and Australian PGA championships. After earning playing rights on the Asian Tour in 2006, he spent 5 years developing his game with several top ten finishes in the 2008/2009 seasons. Travelling to more than 30 countries playing tournament golf, taking part in pro-am days and providing corporate golf clinics and tuition to golfers everywhere over a 17 year period. Jason joined the Sydney Golf Academy at Moore Park in 2012 and spent over six years teaching full time sharing his experiences from his days on tour working with the world’s leading coaches, while playing and practicing alongside the world’s leading players. Jason believes it a necessity to work and specialise in junior golf development from the grass roots level, instilling the self-confidence and discipline to take young players and their careers to the next level as elite amateurs and tournament professionals. Jason coaches Australian PGA Tour players and elite level amateurs and has also coached winning Moore Park Men’s, Ladies and Junior club representative teams. 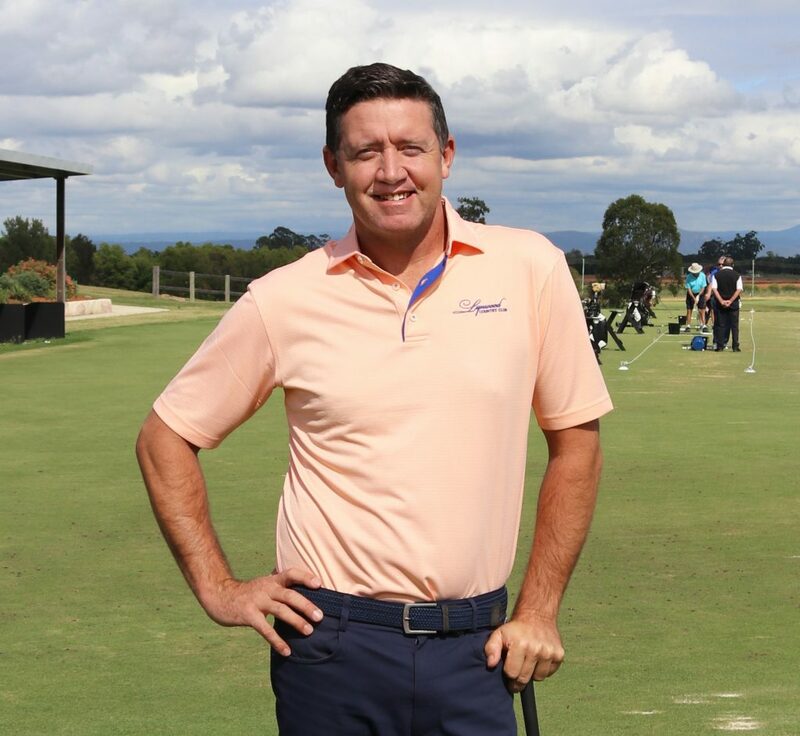 Building the foundation for his coaching career, Jason has already received recognition being named as a 2016 Australian Golf Digest Top 50 coach in Australia and hosts Australian Golf Digest T.V. providing instructional content and equipment reviews to golfers around Australia. These can be viewed on YouTube or Australian Golf Digest’s Facebook page.